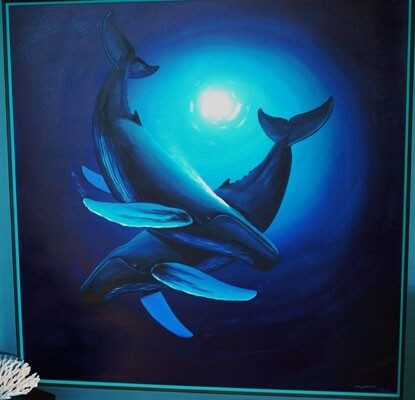 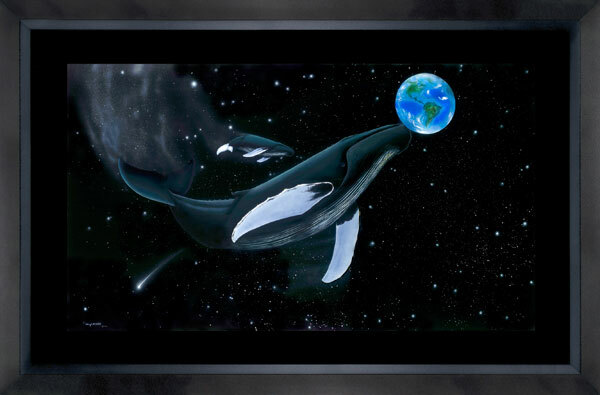 Marine Life Artist Wyland has earned the distinction as one of America’s most unique creative influences, and a leading advocate for marine resource conservation. 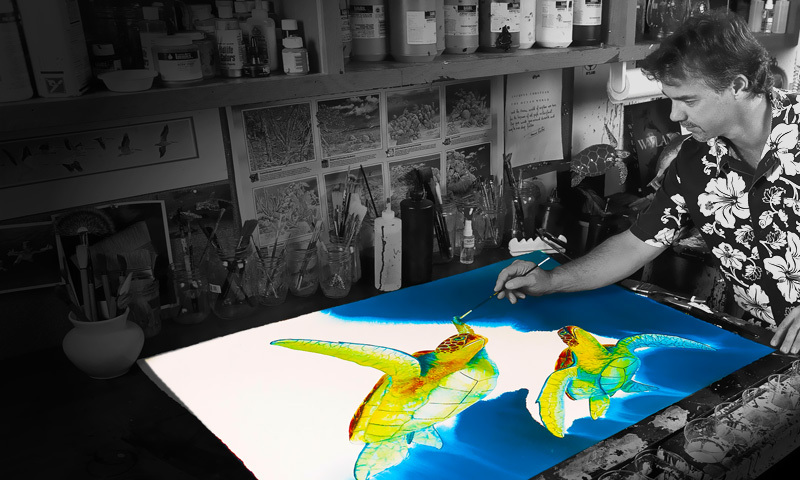 An accomplished painter, sculptor, photographer, writer, and SCUBA diver, he has traveled the farthest reaches of the globe for more than twenty-five years, capturing the raw power and beauty of the undersea universe.His non-proﬁt Wyland Foundation has supported numerous conservation programs since 1993, including Wyland’s monumental Whaling Wall mural project — an epic series of one hundred life size marine life murals that spans twelve countries on four continents, and is viewed by an estimated 1 billion people every year. 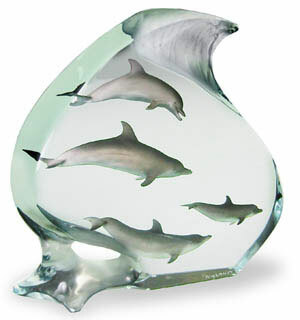 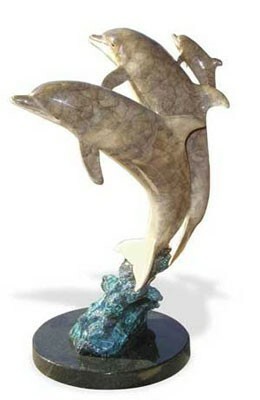 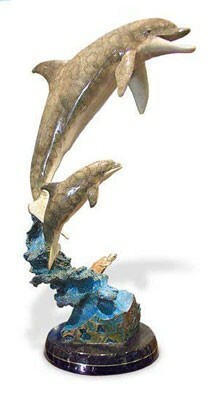 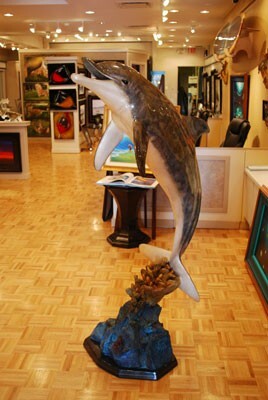 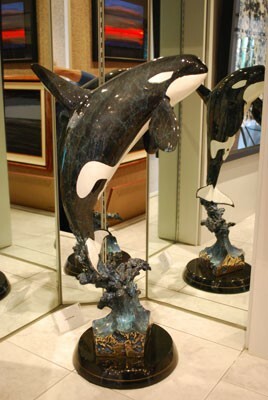 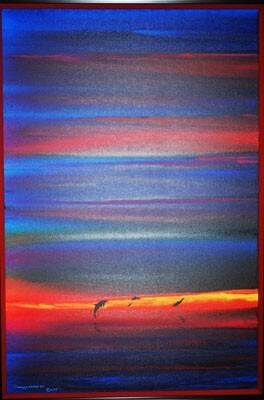 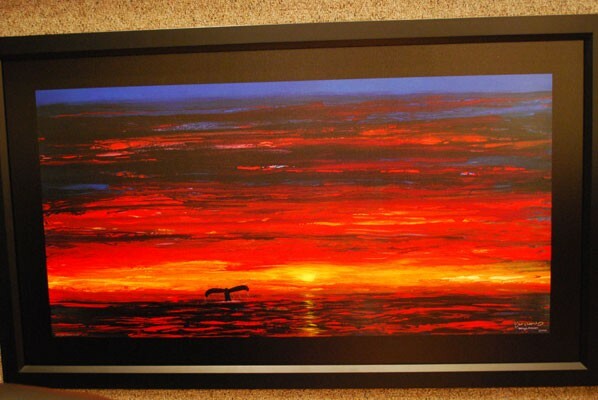 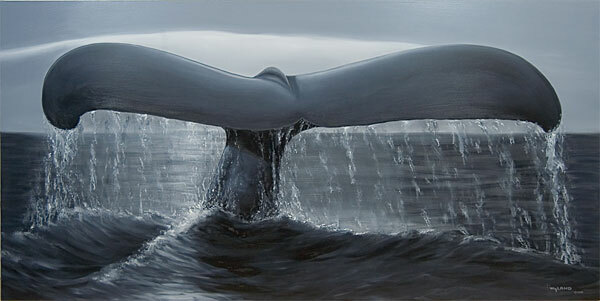 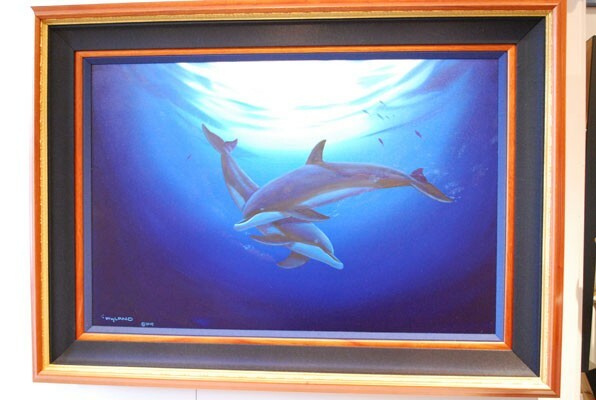 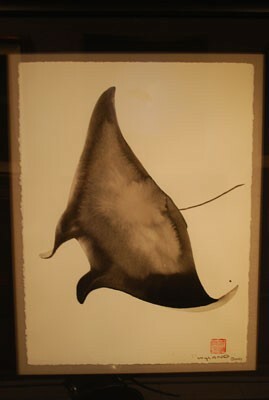 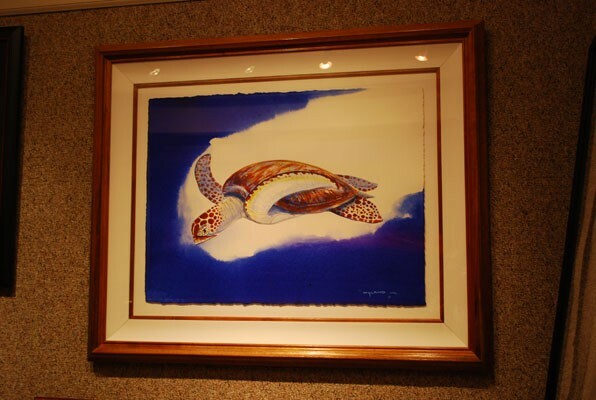 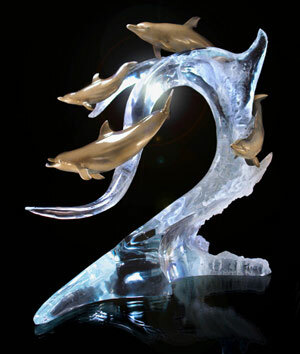 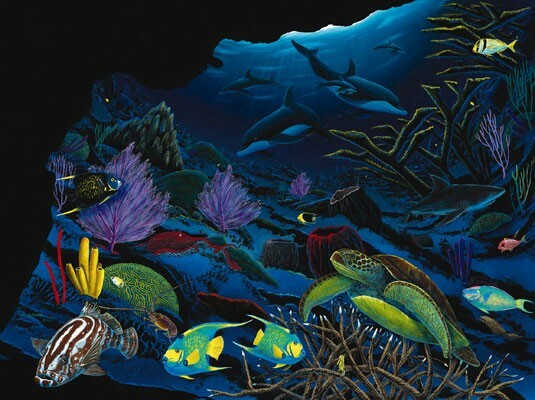 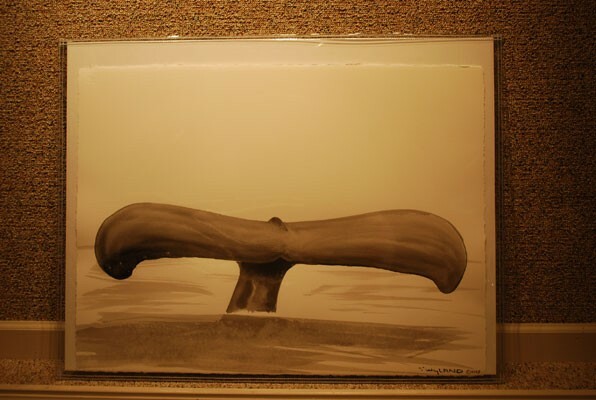 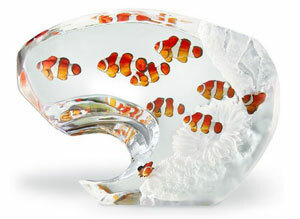 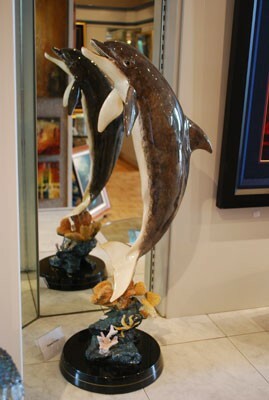 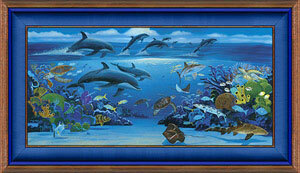 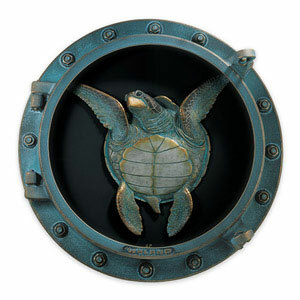 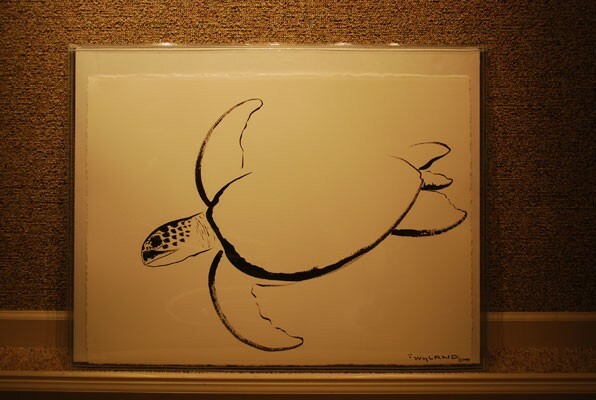 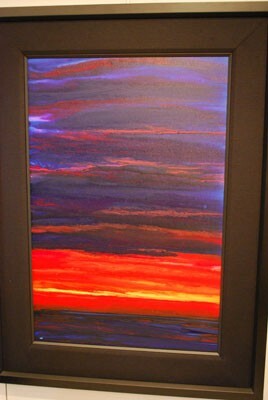 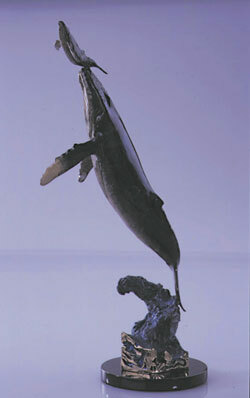 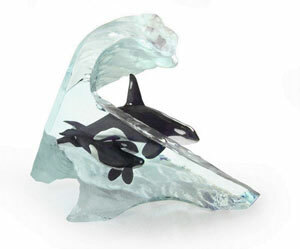 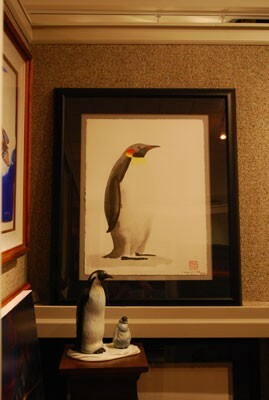 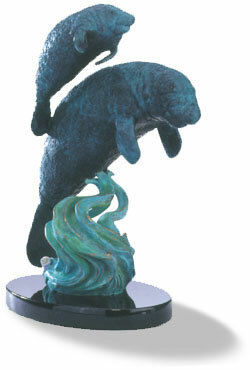 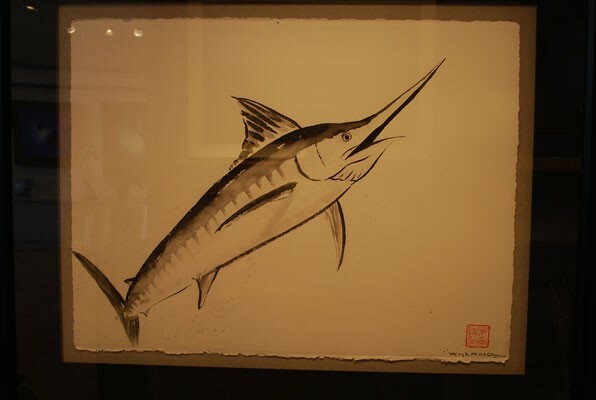 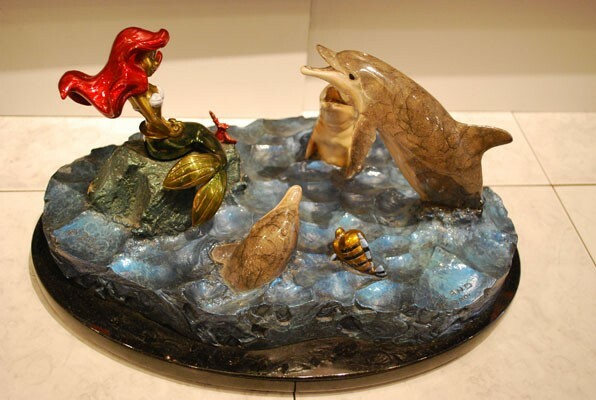 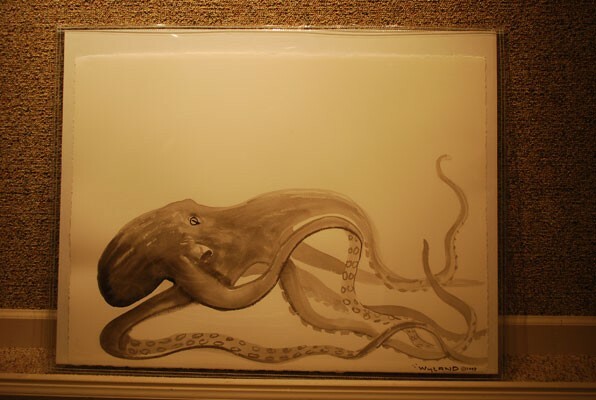 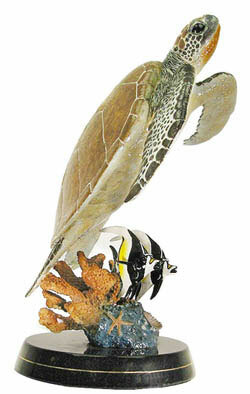 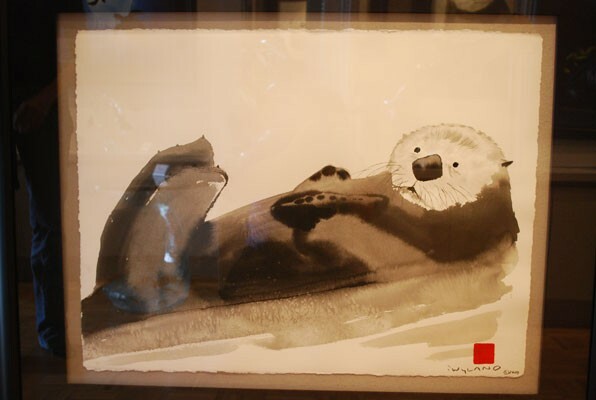 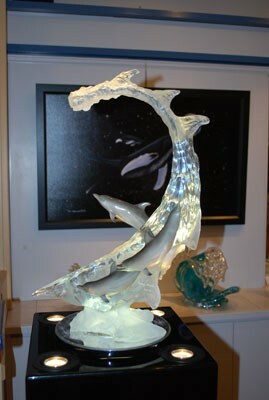 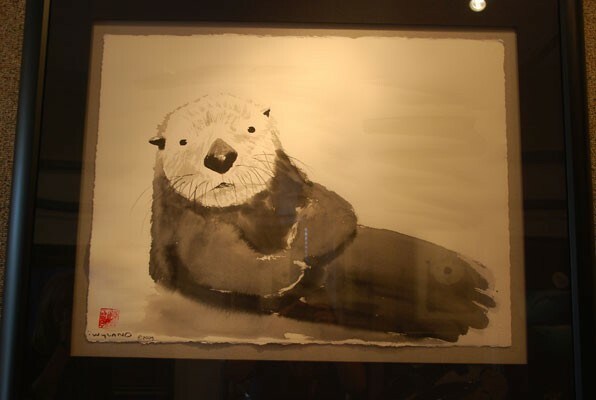 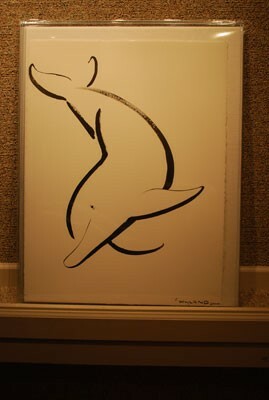 The artist’s efforts, moreover, have been recognized by the United Nations, Sierra Club, the Underwater Academy of Arts and Sciences, where he is listed among its Diving Hall of Fame, and private and public institutions throughout the world.Wyland’s work is sought by millions of collectors and his galleries throughout the United States are considered a must-see on the itineraries of travelers everywhere. 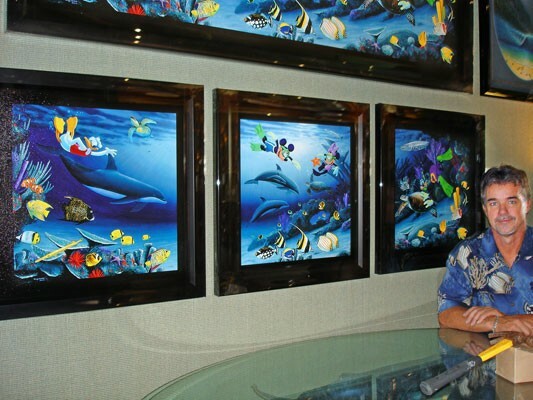 His equally successful Wyland Foundation, in partnership with the Scripps Institution of Oceanography, is actively engaged in teaching millions of students about our oceans, rivers, lakes, streams, and wetlands.Listed in Who’s Who in American Art, the Guinness Book of World Records, and many other national and international publications, the multi-faceted artist has even hosted several series for television, including, “Wyland’s Ocean World” on the Discovery Channel’s Animal Planet Network. 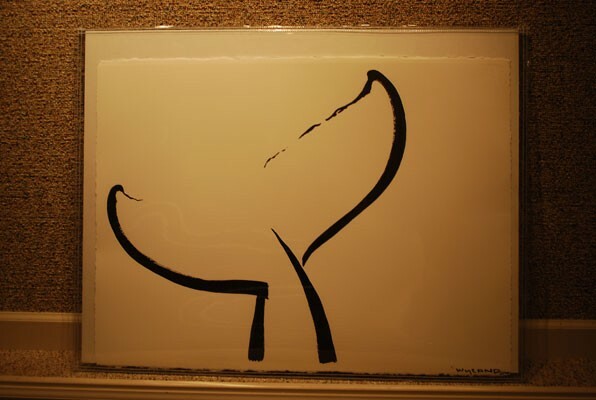 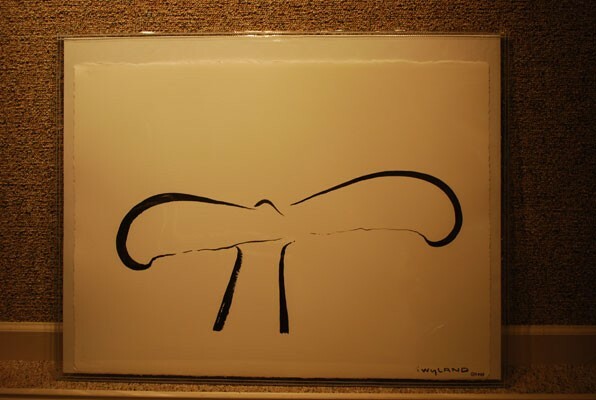 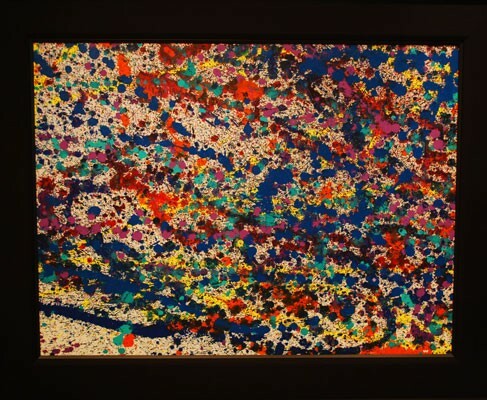 Today, he is considered one of the most influential artists of the 21st Century, with artwork in museums, corporate collections, and private homes in more than one hundred countries.